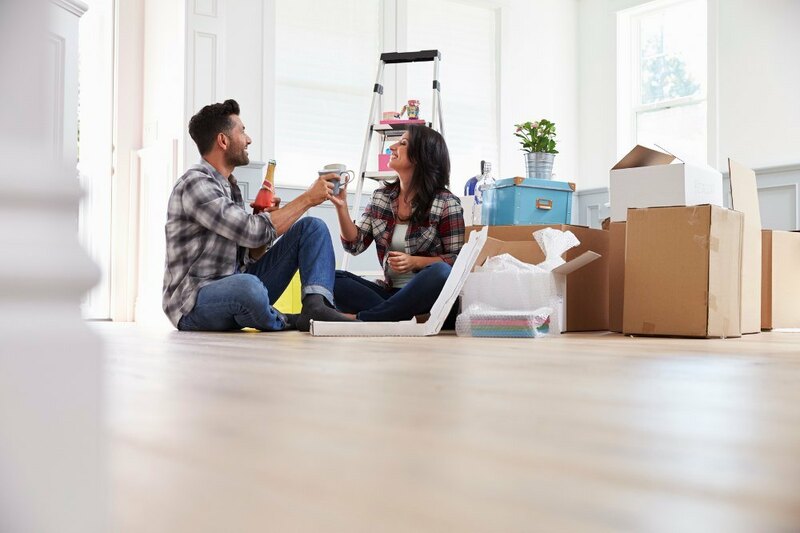 Whether you’re just moving to a new house in the same town or going from one province to another in Canada, moving, especially long-distance moves, can be a stressful time. Fortunately, Canada is home to numerous moving companies who have the know-how and experience to make your transition a smooth one. The process to hiring a moving company can seem daunting, but following these tips can help you choose the right movers for your needs. What should I do when looking to hire a mover? Ask for Recommendations – talk to family members and friends who have recently moved and get their honest opinions. Do an Internet search for Canadian moving companies and read customer reviews on each company’s website. 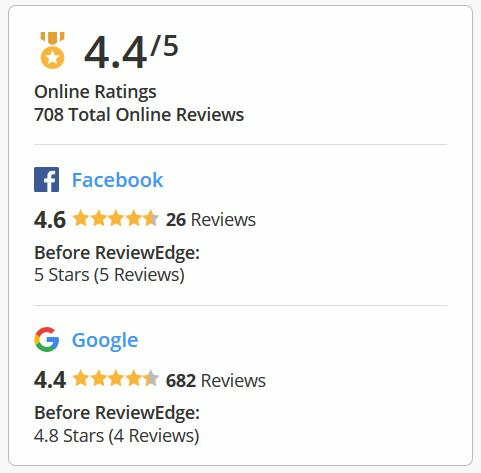 You can also use a customer review website like HomeStars or ConsumerAffairs to check a company’s credentials. Check with the Canadian Office of Consumer Affairs as well, which has a whole section of information on moving in Canada on its website. Take Inventory – create a detailed list of everything you’ll want moved. Having an inventory allows the each company to give you a better estimate and is helpful if any of belongings get lost during the move or items get damaged. If you have special items like pianos, pool tables or large electronics, you may want to hire specialty movers for those things. Get Estimates – from the recommendations you get online and family and friends, narrow down your options down to three or four choices. Get estimates from your top choices, being sure to ask about any hidden fees or extra charges. For long-distance moves, you’ll want a company that will come out to your house to see all your items and give you a better idea of costs. You’ll also want to let the movers know of any obstacles at your current and new home, such as steep stairs, narrow doors or sharp corners, so they can figure that into the estimate and plan accordingly. Compare Prices – once you get estimates from your top choices, check each estimate for any errors. A complete estimate should include the company’s name, address and phone number; type and quantity of your belongings; distance between your old home and new home; date and time of the move; and any additional services the company is providing such as packing. It should also lay out in clear terms the per hour or flat-rate pricing. Follows the terms of the Good Practice Guidelines for Canadian Movers and provides you with a copy of the pamphlet that explains your rights and responsibilities. Has insurance to cover any accidents or loss or damage of your property. Additionally, the company should have Workers’ Compensation Board certificates or you might be responsible for any injuries movers receive during your move. Check the company’s Replacement Value Protection policy to be sure it covers your items completely. Some policies also have a deductible and may not cover items you packed yourself; read the fine print to protect yourself. Uses secure storage facilities and vehicles if it will be storing your belongings overnight or for several days before or after the move. When you Choose a Company – you don’t necessarily want to go with the lowest priced company. Take into consideration all the factors including reviews, extras a company offers and the total cost. If the company you choose requires a deposit, check to see if the deposit is refundable. Also, some provinces require the deposit be kept in a trust, so be sure the company is following the proper protocol for your province or territory. Keep your paperwork in a safe and secure place so it’s ready to go on moving day.